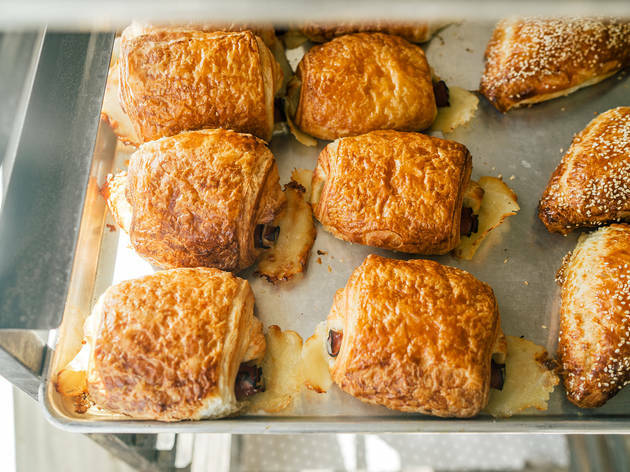 Most people’s introduction to True Loaf is by way of its oversize croissants on sale at Panther Coffee locations all over town. 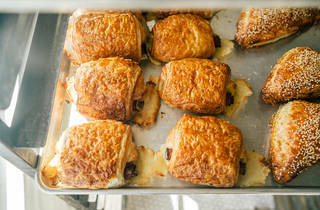 But you’d be lucky to find any of the ham-and-cheese, almond- and chocolate-stuffed pastries on shelves past noon; they sell out almost as quickly as they’re delivered. 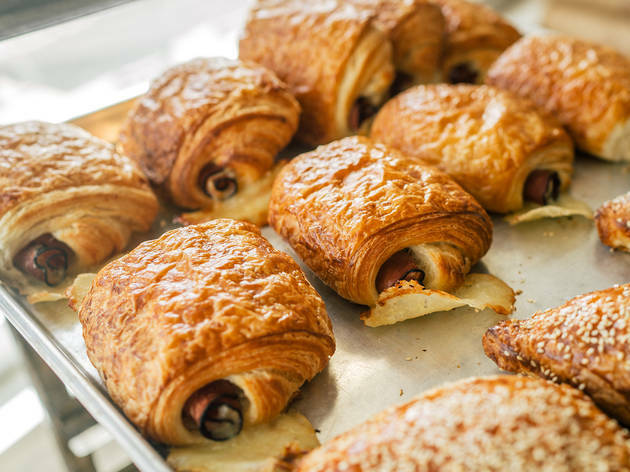 Owner Tomas Strulovic can’t keep them stocked at his Sunset Harbour location either, despite the bakery’s myriad of other offerings on display in floor-to-ceiling shelves filled with chewy sourdough loaves, golden baguettes and more. 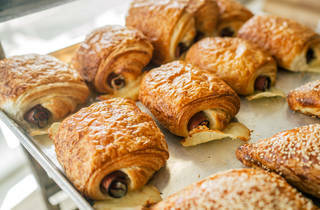 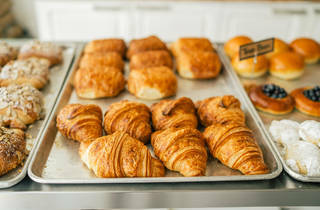 Fans of True Loaf’s croissants often become regulars, adopting new favorites like cinnamon rolls and giant cookies (the oatmeal raisin is rich and dense). 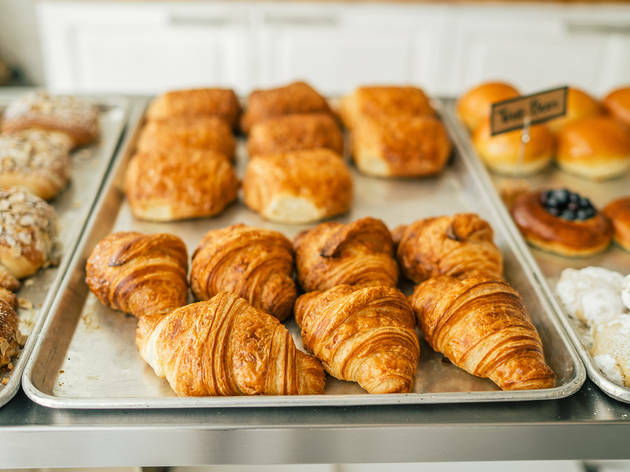 Swing by on Fridays to pick up freshly baked challah and be the hero at Shabbat dinner.